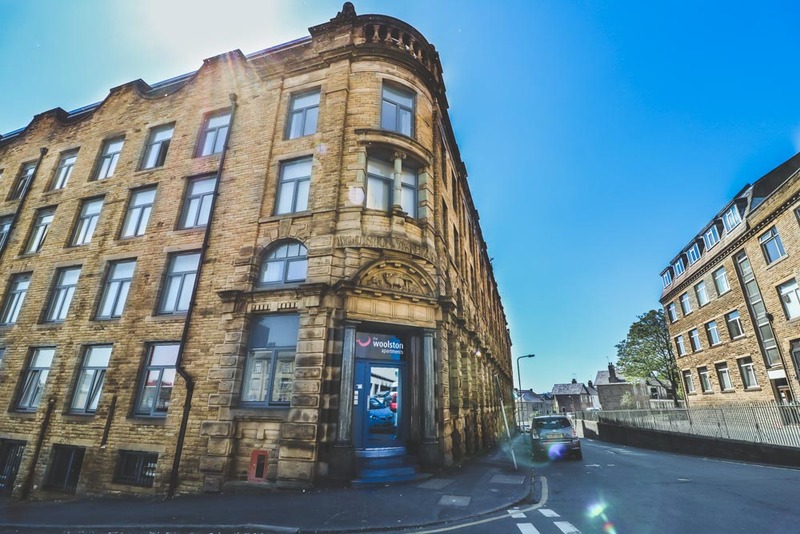 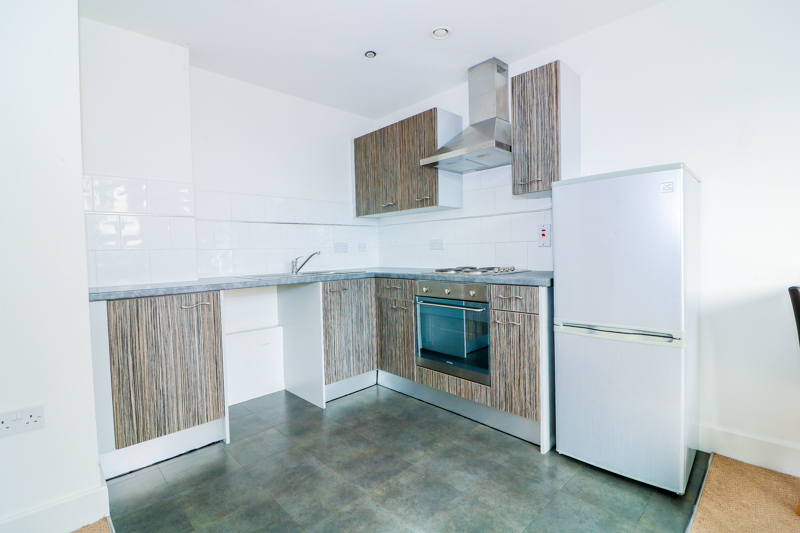 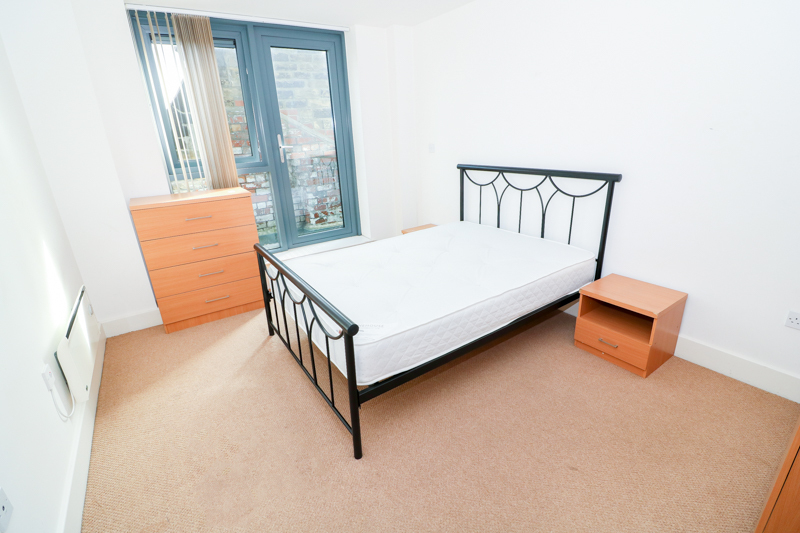 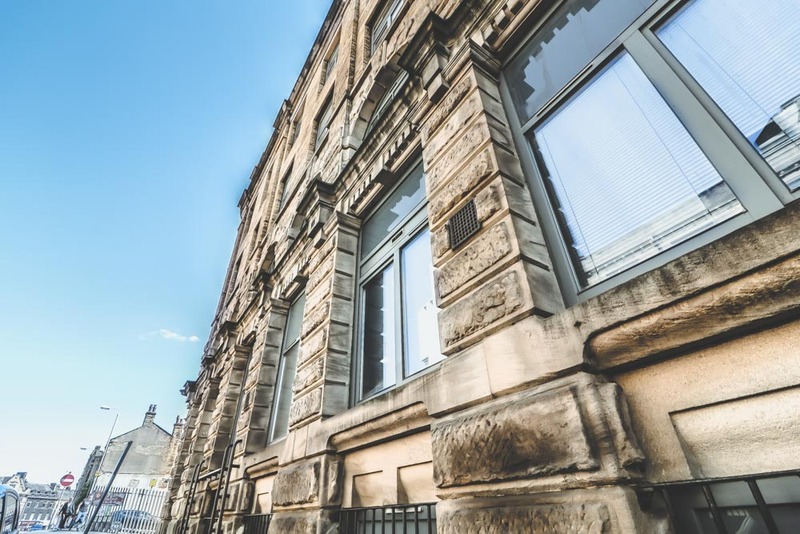 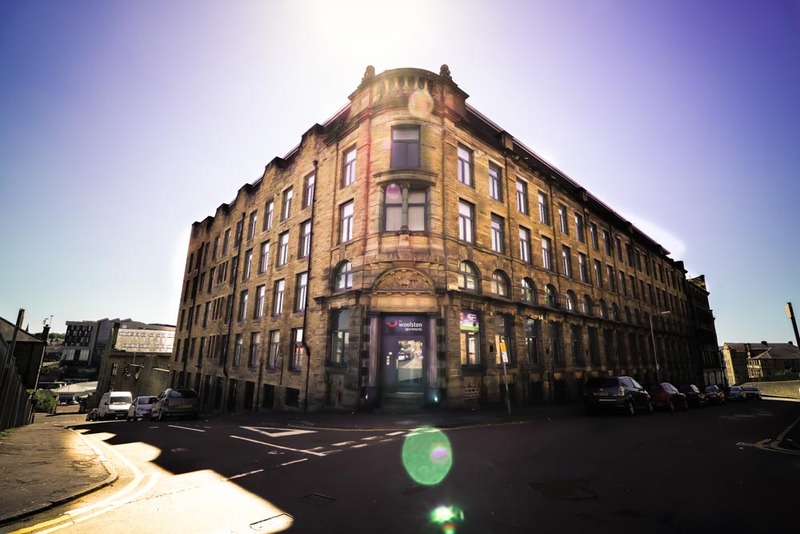 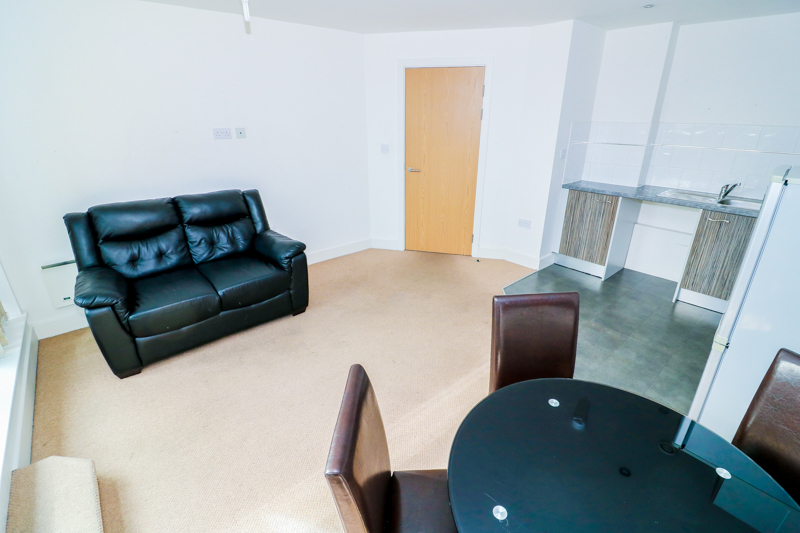 The development is centrally situated for easy access to Bradford Interchange and Bradford Forster Square rail stations as well as all city centre amenities. 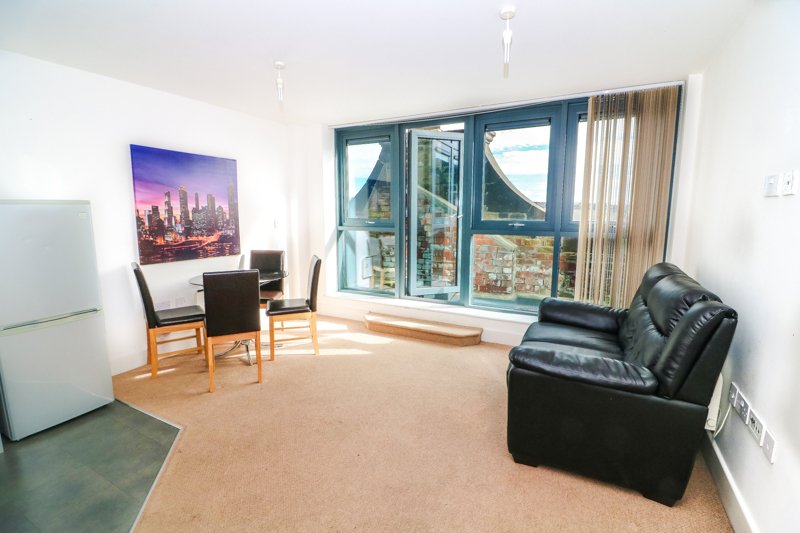 Presented in Woolston Warehouse is this spacious and well-designed one bedroom apartment accompanied with a wide balcony. 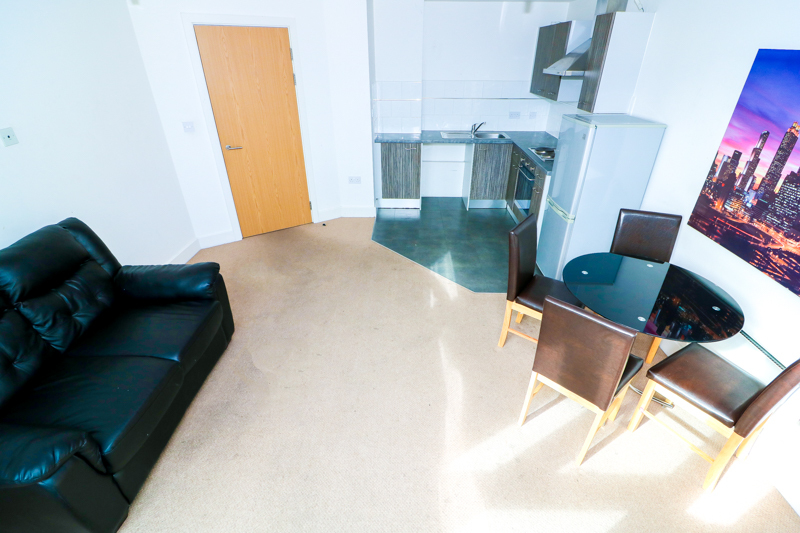 The apartment has an open plan lounge and kitchen, spacious bedroom, family sized bathroom and a good sized utility room. 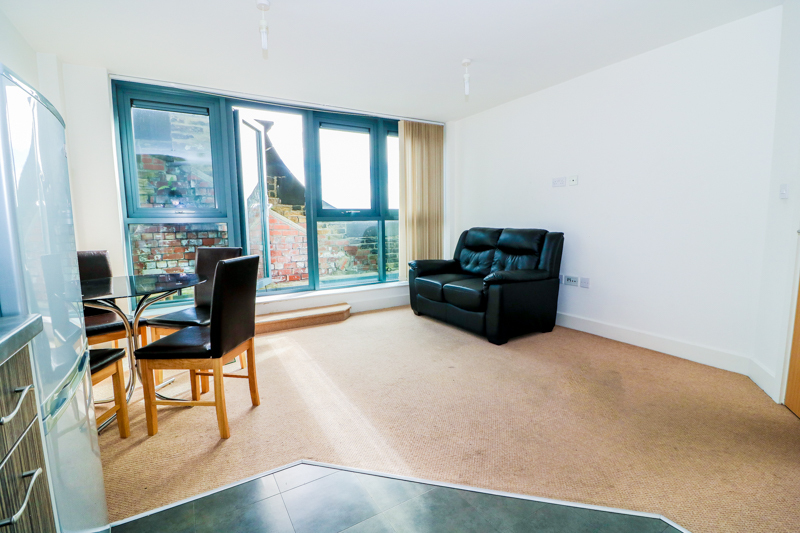 This apartment has the added benefit of a balcony which can be accessed from the main living room area or bedroom. 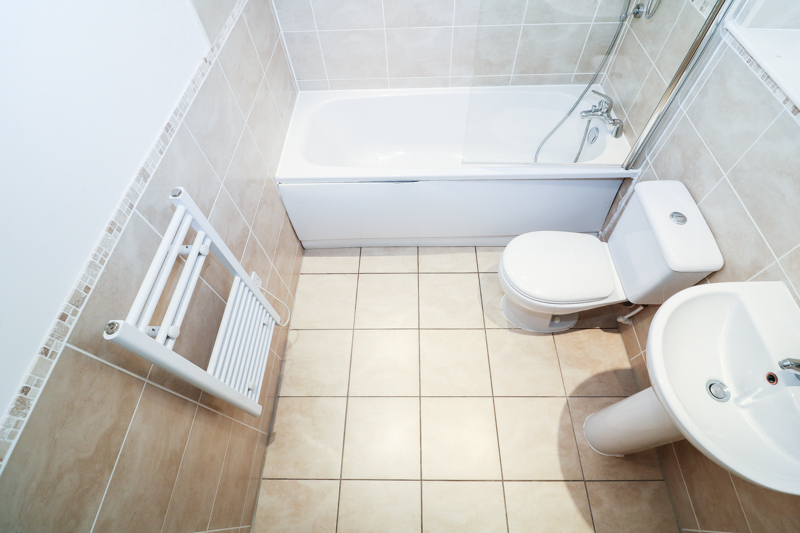 The development comes with two lifts servicing all floors. 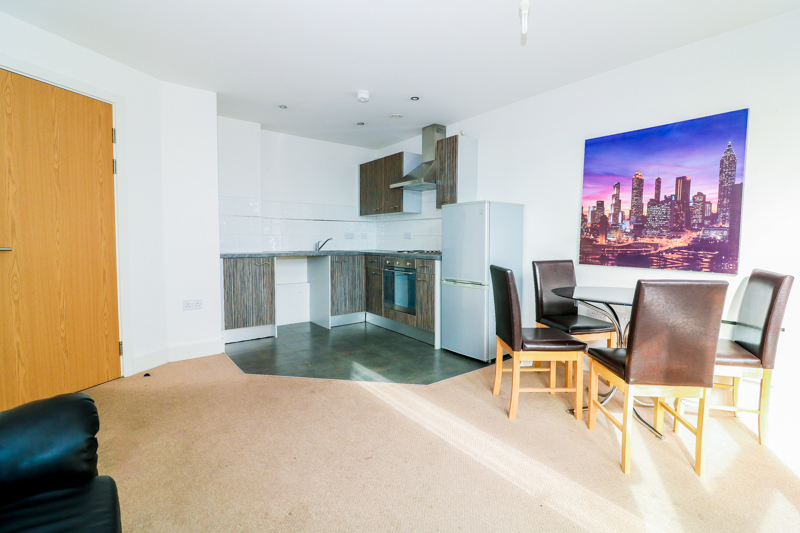 This one bedroom is decorated to a high spec, with fully fitted modern kitchens including white goods. 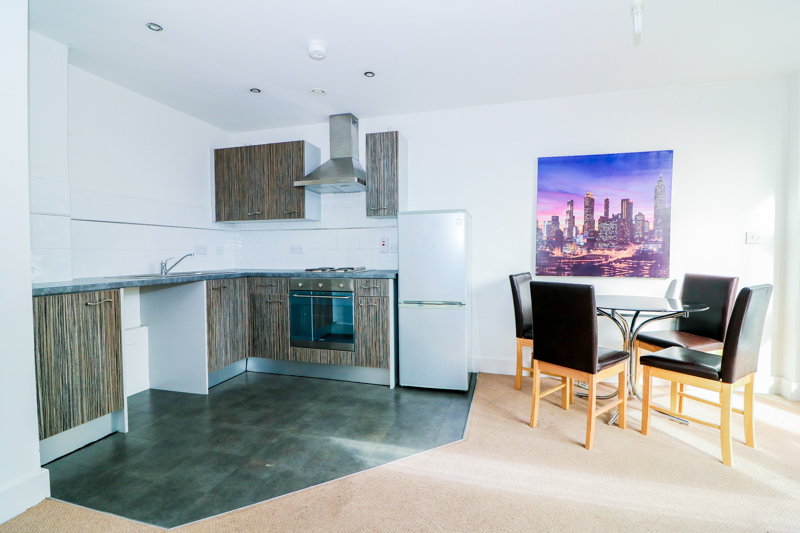 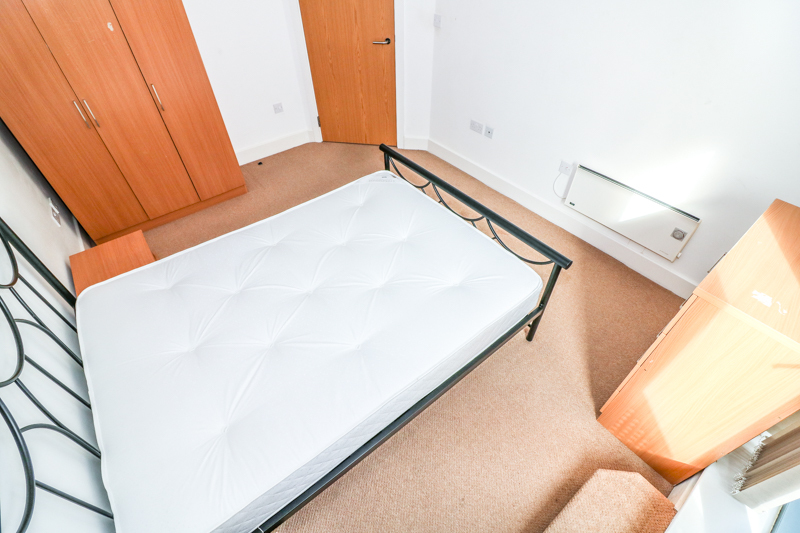 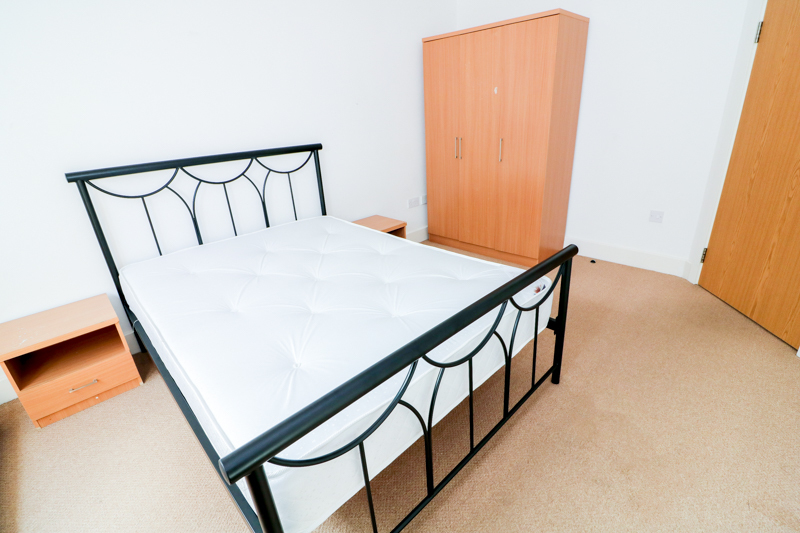 It is located within easy access to the train stations, bus routes and easy walking distance to the town centre.